Do You Prefer These International Book Covers or Their US Versions? Do You Prefer These US or International Book Covers? As Informed Book Nerds™, we like to keep up to date not only on the books available near us, but also on how they look around the world! 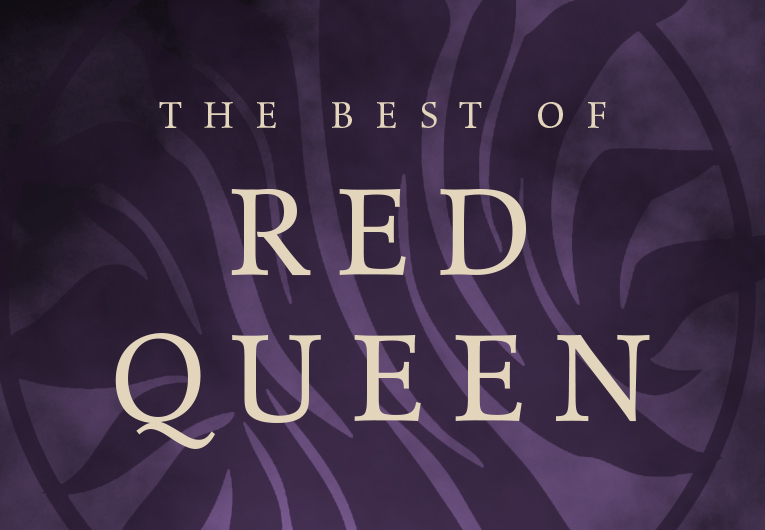 After all, we have limited shelf space and we want to make sure we’re lining them with the very best—even if it means going on an international hunt for the most gorgeous version of them all. 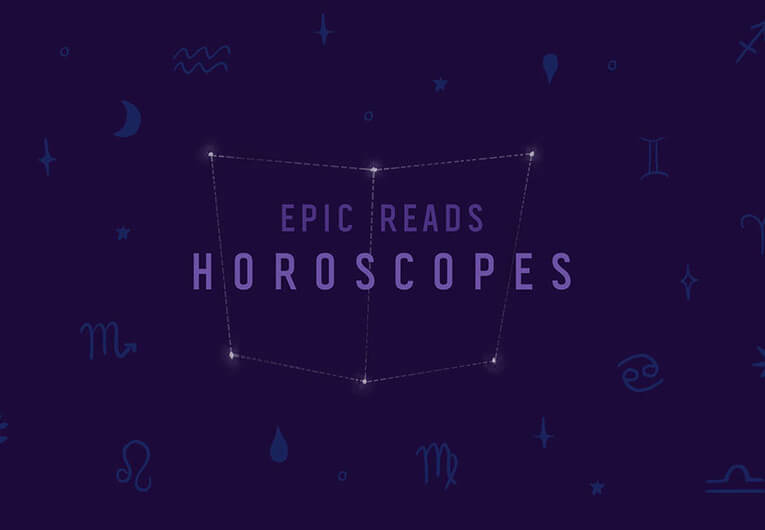 We gathered some of our favorite book covers from the last couple years that also have different looks in other countries, and we want to see what you think! Do you prefer the way these covers look as they are in the US, or do you like the international book covers better? This post is also evidence that book designers are magic, no big deal. 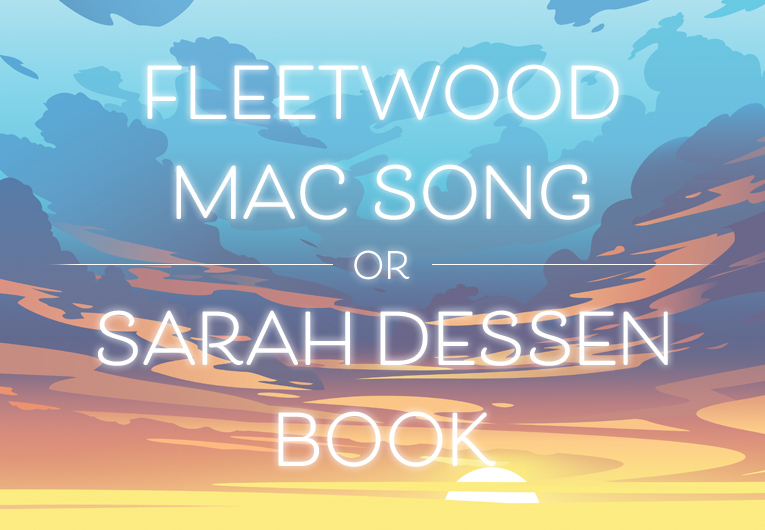 Scroll through and vote for your favorites! See which ones you’re in the majority for and which ones you might be surprised to find the results to! And then mark down which books to buy, because ALL of these are amazing, and, let’s be real, BOTH covers are stunning. 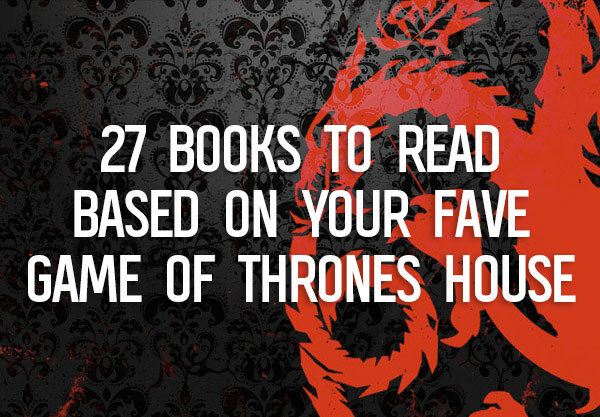 Have you ever gone out of your way to get another country’s version of a book? Let us know in the comments below! 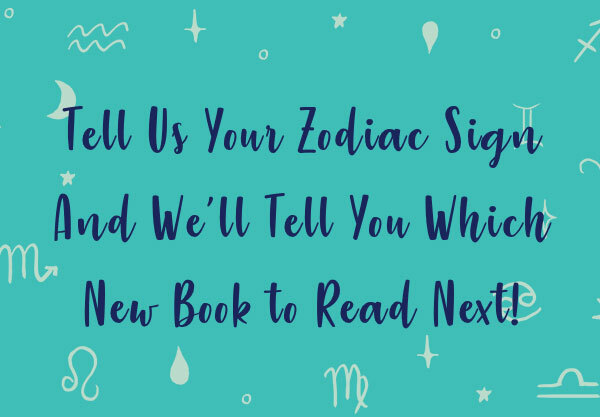 Tell Us Your Zodiac Sign And We’ll Tell You Which New Book to Read Next!